You can count on Rick Steves to tell you what you really need to know when traveling in Milan and the Italian lakes district. 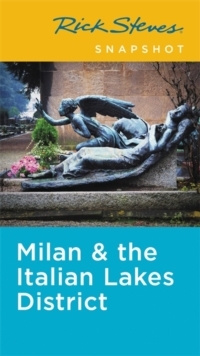 In this compact guide, Rick Steves covers the essentials of Milan and the Italian lakes district, including Lake Como and Lake Maggiore. Relax in the sleepy village of Varenna, visit the Villa Taranto Botanical Gardens, or check out the museums in Sforza Castle. You'll get Rick's firsthand advice on the best sights, eating, sleeping, and nightlife, and the maps and self-guided tours will ensure you make the most of your experience. 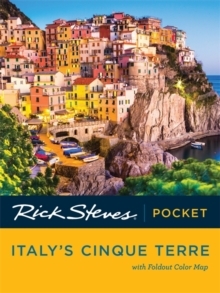 More than just reviews and directions, a Rick Steves Snapshot guide is a tour guide in your pocket. 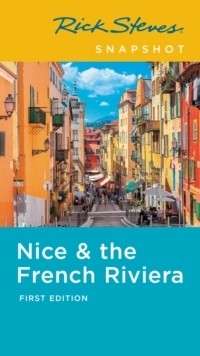 Rick Steves Snapshot guides consist of excerpted chapters from Rick Steves European country guidebooks. 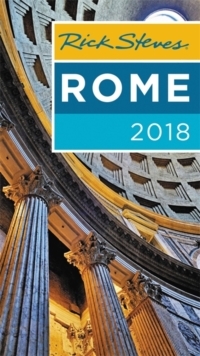 Snapshot guides are a great choice for travelers visiting a specific city or region, rather than multiple European destinations. These slim guides offer all of Rick's up-to-date advice on what sights are worth your time and money. 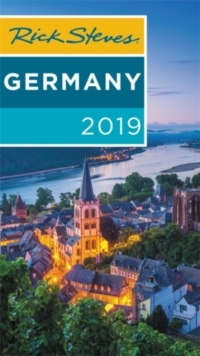 They include good-value hotel and restaurant recommendations, with no introductory information (such as overall trip planning, when to go, and travel practicalities).